A vibrant and lively city, known as the home of Porsche and Mercedes Benz, but also admired for its architectural trophies, its diverse cultures and top-class art. 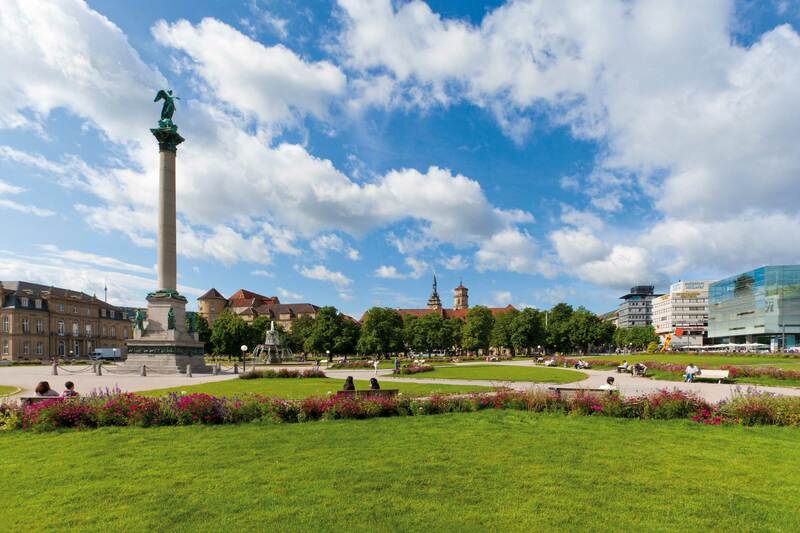 By visiting landmarks like the Bauhaus-style Weissenhof housing or the medieval old palace and the baroque new palace or the beautiful market hall you will not only be able to enjoy beautiful buildings, but also to learn about Stuttgart’s history. If you want to experience Stuttgart’s residents, you should visit the Beer Festival or the traditional Wine Festival – both worth-seeing! 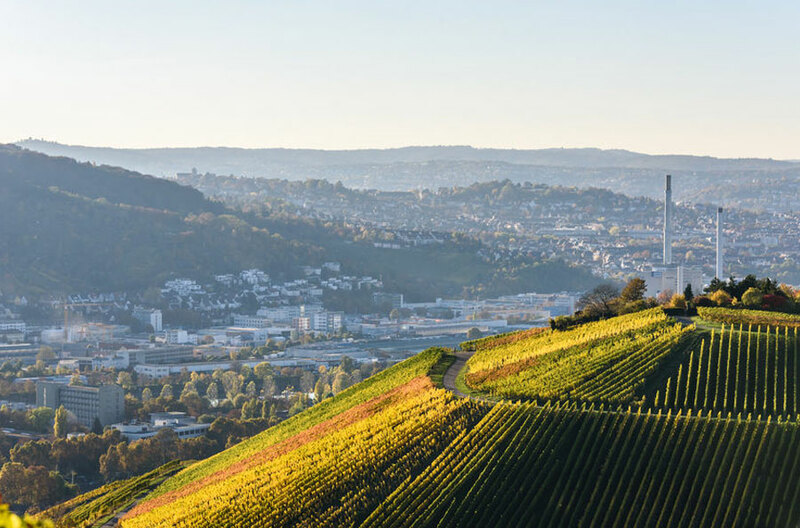 Enjoy Stuttgart from different sides, no matter if it’s from museums like the Mercedes Benz museum and Porsche museum or the Staatsgalerie and Lindenmuseum where you can experience incredible art.